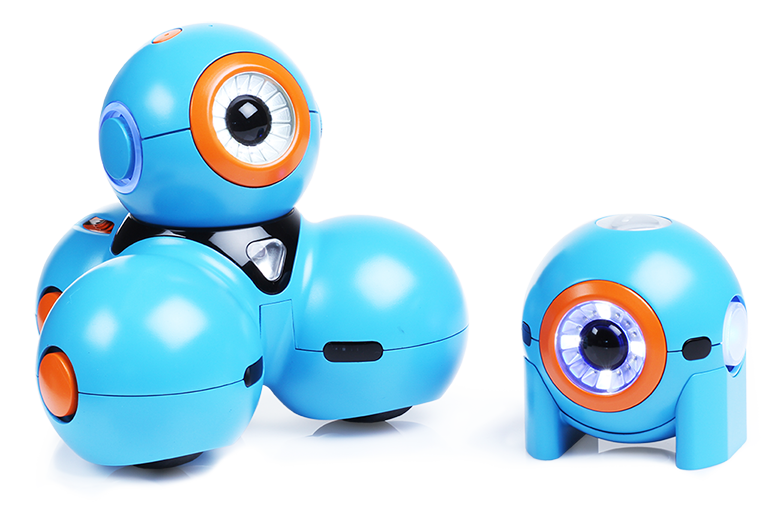 Play-i, a startup based in California, has announced they are able to raise $8 million to manufacture their code-teaching robots Bo and Yana. This was in addition to over $1 million they were able to crowdsource late last year, with close to 11,000 pre-orders. 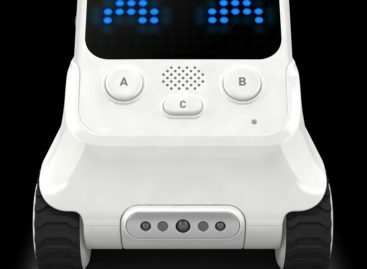 According to Play-i, this fresh funding will be invested toward hiring a team of engineers to develop Bo’s and Yana’s software platform that ensures “hundreds of hours of play.” The company also encourages third-party developers to create apps for the robots, which they can apply online. Children can also access the Scratch and Blockly programming libraries, which provides simple preset code options that teach the kids the basics of programming before they eventually write their own code. The Play-i robots connect wirelessly with a number of iOS devices via Bluetooth, including iPhones (4S and up), iPad 3, iPad Air, iPad mini, and the 5th-gen iPod Touch. Each robot is sold separately. Yana costs $49, while Bo drops at $149. They can also be purchased as a package deal at $198.